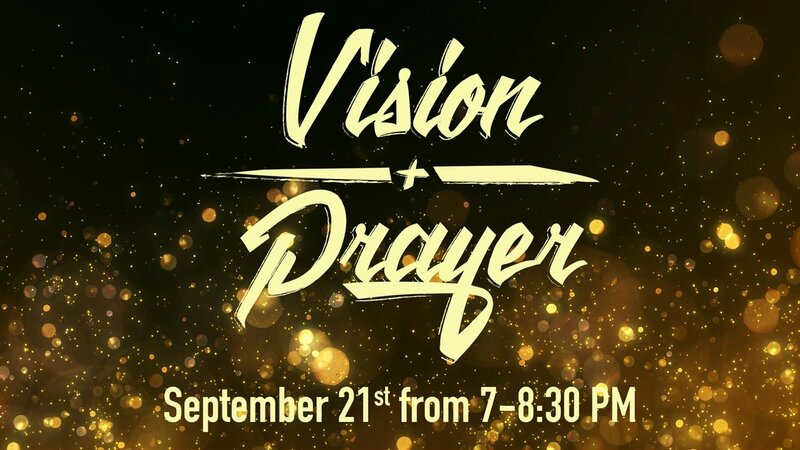 Join us for a night to celebrate what God has done and commit ourselves to the amazing future he has for us. 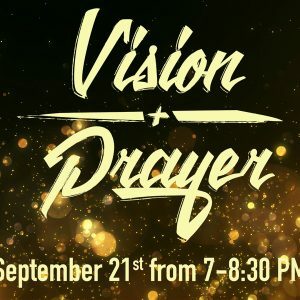 We will be focused on the future of our Tribe and, most importantly, be joining together in a time of focused prayer. Don’t miss this exciting opportunity to create the future with us! Childcare is provided.